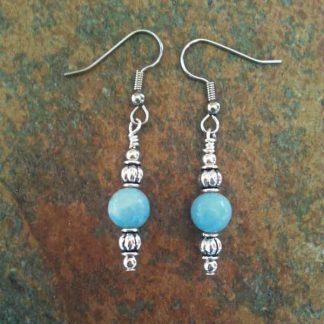 Amazonite is a beautiful milky blue-green stone with a soft & soothing energy. Restores calmness, relieves stress & neutralizes extremes. 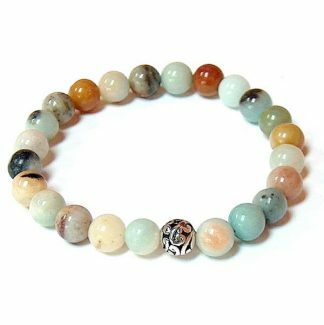 Gentle yet powerful balancing energy. Promotes insight into higher truths & personal integrity. 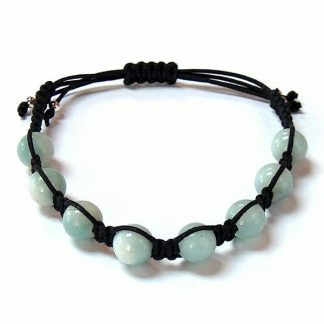 Amazonite is considered a good luck stone.